For the third year running Gardens Galore are delighted to have received a regional award for the quality of our work. We can help you transform an ordinary garden into an extraordinary one. Give us a call and be inspired. Gardens Galore is a family business born from a simple love of gardens and everything in them. Your garden is an integral part of your home. And like any other room in the house, it's a space you can really live in. 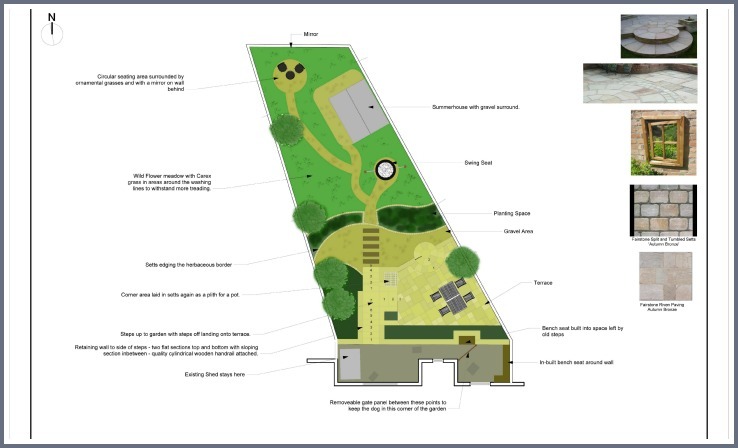 At Gardens Galore we can create a bespoke design for your project and work with you and your ideas helping you to visualise your dream garden. Invest in your garden with confidence and peace of mind. Our Project Management service ensures that you are well looked after throughout your project with ongoing communication and support right through to completion. 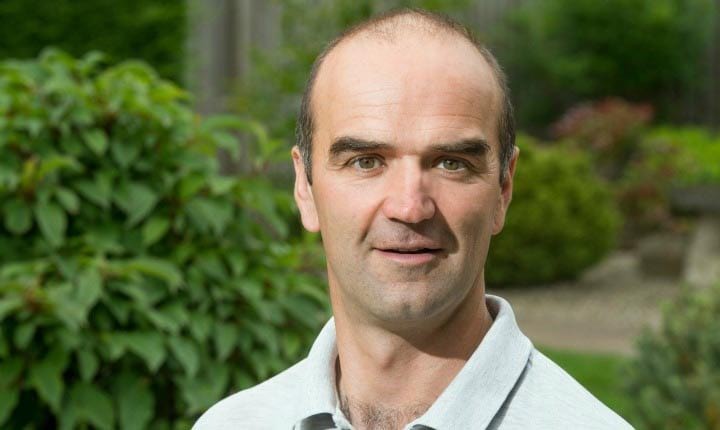 If you would like to discuss a garden project simply give us a call on 01738 553014 or submit an enquiry form. Award-winning garden landscaping specialists based in Perth. We cover all aspects of landscaping and design. 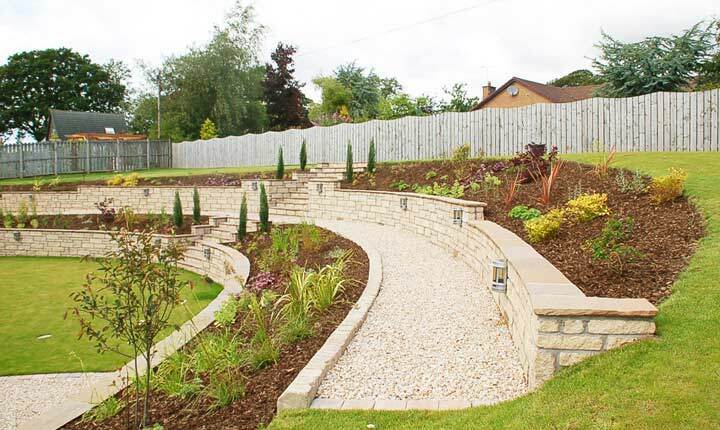 We lovingly landscape gardens across Central Scotland, our projects ranging from Pitlochry down to Edinburgh, east to Arbroath and across to Callander. From initial design through to completion it's all in-house. This gives us quality control of every element and our project managers will ensure that your project is delivered on time and in budget. So even if you can't be there to see the works in progress we can keep you up to date every step of the way. 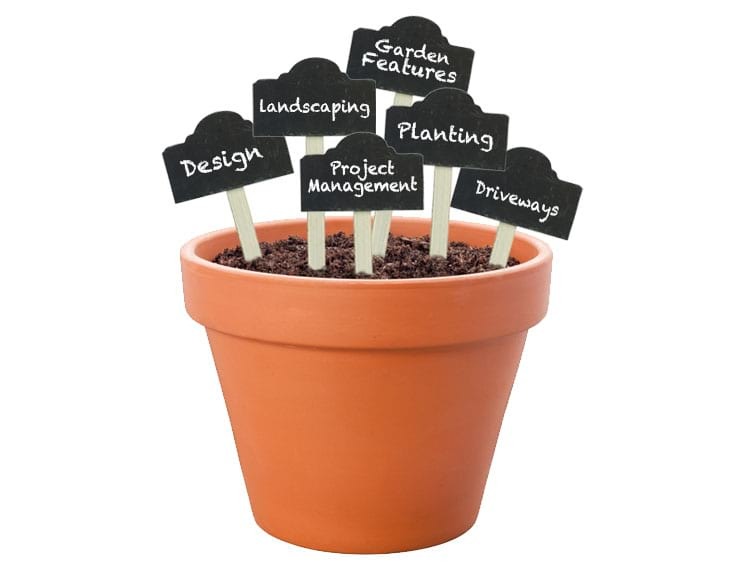 Please call us on 01738 553014 to discuss your garden project or submit an enquiry form.